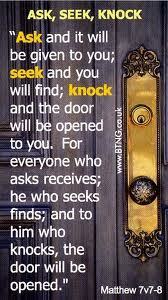 This entry was posted in Random and tagged Inspiration, Knock and the door will be opened, Life, Matthew 7:7-8. Bookmark the permalink. Remember, sometimes all you need to do is ask. 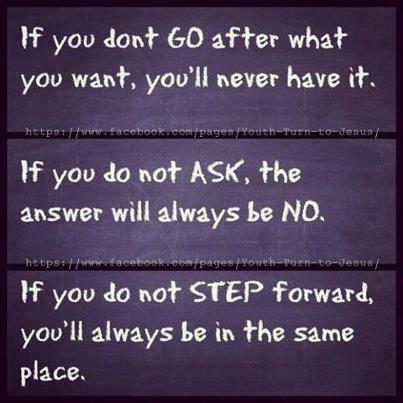 If you really want something, asking is fundamental.